Posted By:Unknown | At:6:26 AM Be the first to comment! The trailblazer that is Kerry Washington joined a handful of black women to host the legendary comedy sketch show, Saturday Night Live. The list of black women to host the show includes Cicely Tyson, Oprah, Janet Jackson, Queen Latifah, Gabourey Sidibe, and Halle Berry. Some of her funniest sketches were when she and the show poked fun at the shows lack of diversity. Watch the entire show below. It was definitely worth checking out. 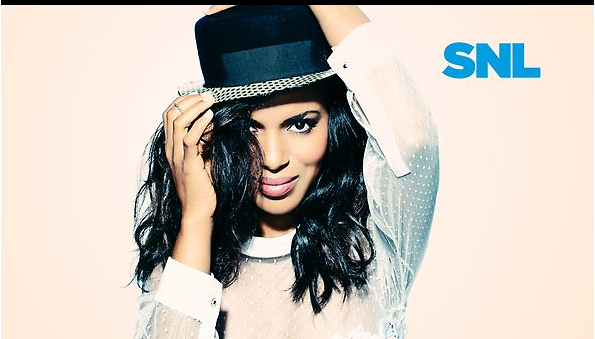 Make sure you catch Kerry Washington on her day job on the hit ABC show Scandal on Thursdays at 10PM EST.